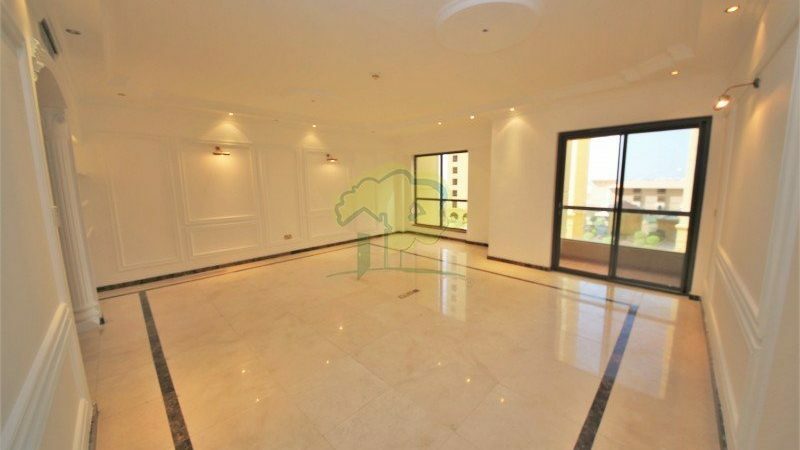 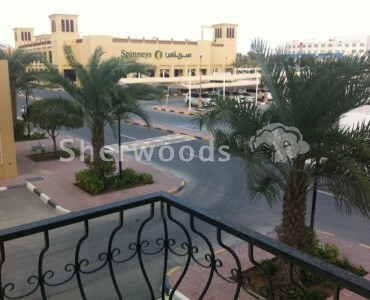 This vacant three bed in the middle of the Jumeirah Beach Community is available for sale. 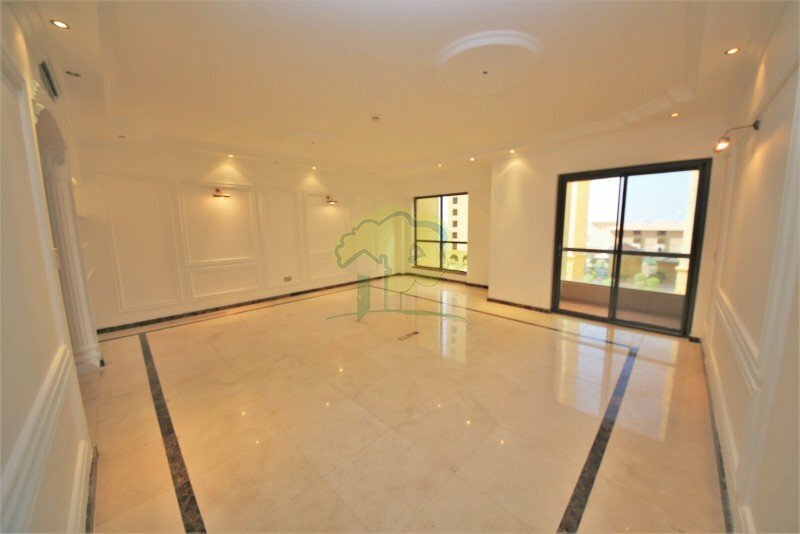 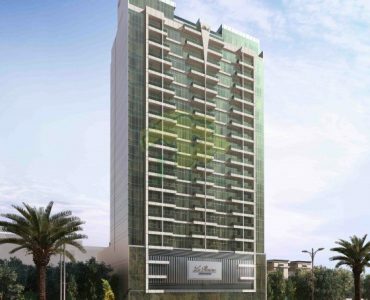 Having a garden view overlooking the Sadaf community, this is a very spacious apartment suitable for end-users and investors alike. 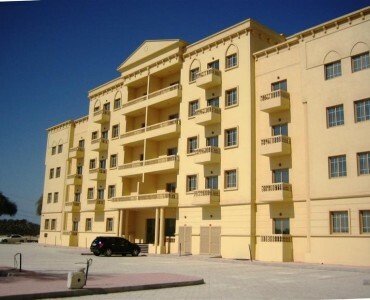 Jumeirah Beach Residence is in the heart of one of Dubai newest, most dynamic and most lively urban locations, ideally situated close to the city thriving business hubs, major attractions, entertainment facilities, the cosmopolitan JBR Walk – Dubai only beachfront promenade of luxury shops, restaurants and cafes overlooking the clear blue water of the Arabian Gulf.